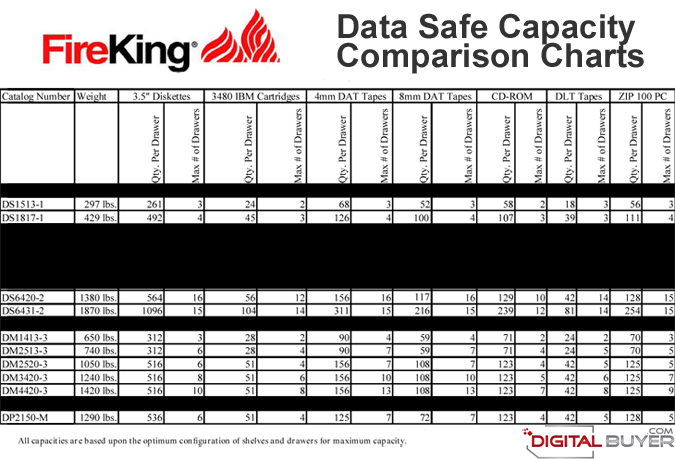 The FireKing DM3420-3 3-hour fire Data Safe is designed to protect sensitive magnetic and digital storage media from heat, humidity, dust and magnetic fields. 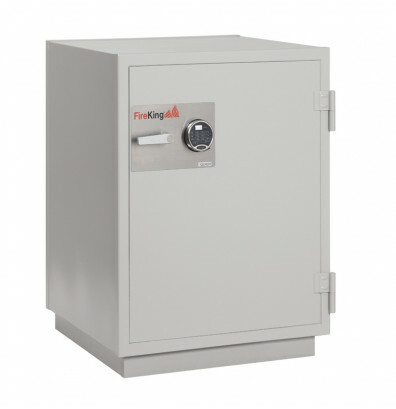 This safe carries a UL Class 125 3-Hour fire and impact rating, electronic lock combination. In this data safe, computer media is protected from fire, dust, magnetic fields, unauthorized access, accidental damage and electrostatic discharge. 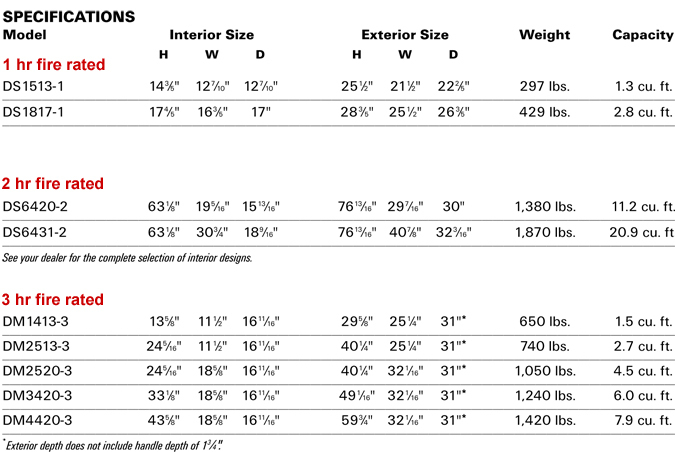 Available in Light grey color.